After much debate and thought, I did it. 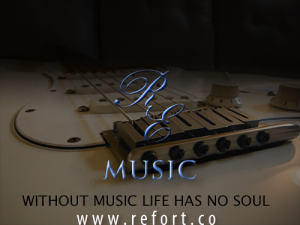 I purchased and created this new website refort.co The old site astramusic.net will still be around and one day I will either retire it or convert it to the home for other musicians looking to share their music, ideas and videos. Here are some smooth, funky and simple cool sample jams I thought I would share in this post. If you hear something you like, check out the store link and reach out to me for special discounts.